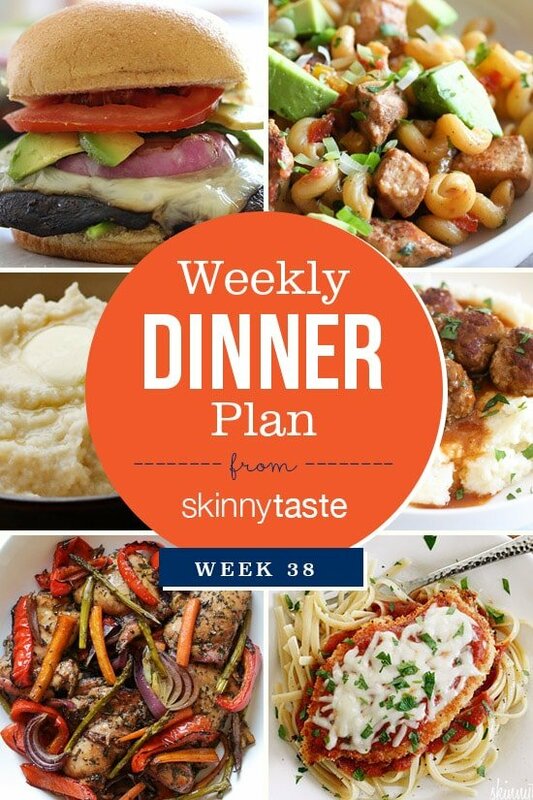 Skinnytaste Dinner (Plan Week) 38. I can’t believe that it is already August!!! Where does the summer go? I know I shouldn’t complain since in our area we don’t go back to school til after Labor Day, and I know some of you are already back in school! Let’s make the most of the summer we have left! Wonderful recipe. 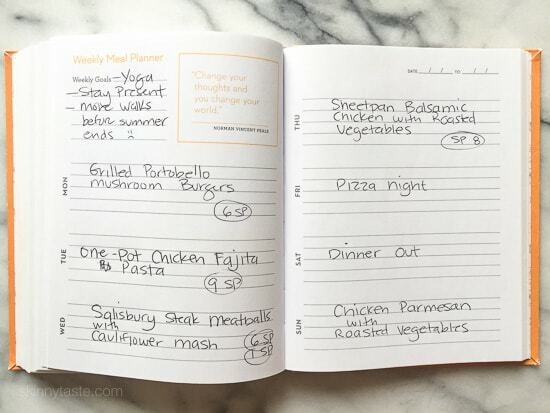 My kids love it and it’s easy to prepare 🙂 Thanks for sharing! Loving the chicken fajita pasta. My kids would even eat that and they are picky!